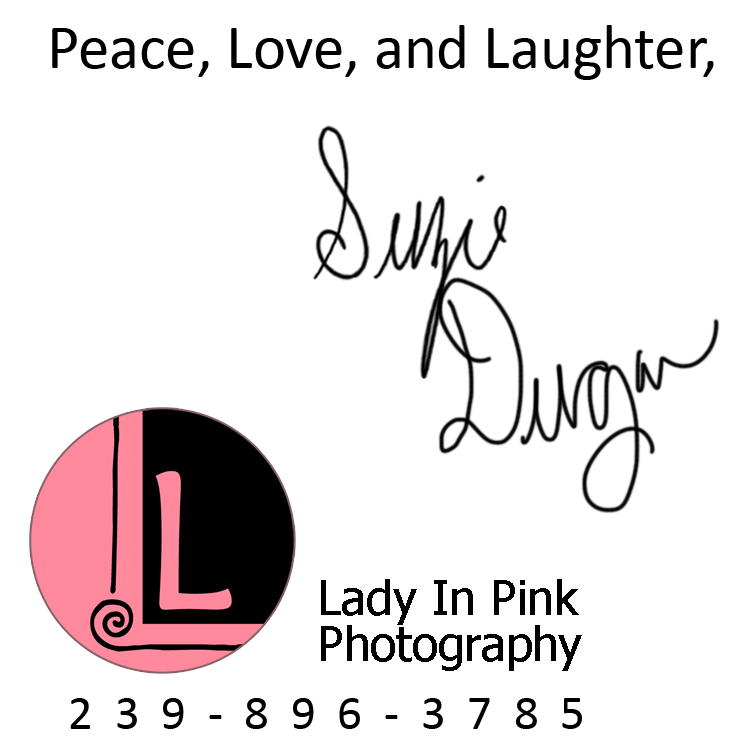 As many of you know, Lady In Pink Photography, is... TURNING 6 YEARS OLD!!!! I want to shout it from the rooftops, I want to dance in the streets, and I want to shake everyone's hands to say "Thank you for choosing Lady In Pink Photography". I firmly believe in two things; You create your future and everything happens for a reason, positive or negative. Today I sat down with one of our very own vendors for Lady In Pink Photography's October 4th event, Amanda of Totally Unique Ideas. After our meeting, I was even more inspired for the goals set for the next 6 years. There are so many things I want to say to everyone who has chosen LIPP, I can't find the words. After meeting with Amanda, I wanted to check out a video she mentioned on her Youtube page. The first video I saw on Amanda's Youtube page was Totaly Unique Ideas 6th Birthday. I had to click it and find out more, my jaw dropped as she said everything I was thinking and feeling, her voice flows with gratitude and it is exactly how I feel too. THANK YOU!!!!! Please take a moment to watch her videos on Youtube too, it will make you smile. October is right around the corner, are you ready?